Please join us for the fourth concert in this year-long series! Nina Frenkel (1972-2016) was a graphic artist, illustrator, animator and amateur clarinetist. A graduate of the School of Visual Arts, Nina contributed to Slate Magazine, Microsoft, Sesame Street and Ken Burn’s PBS Series. She also created many animated films and illustrated children’s books, and taught art at Parsons School of Design and The City College of New York as an adjunct professor. Nina was committed to promoting the talent of students in all fields. 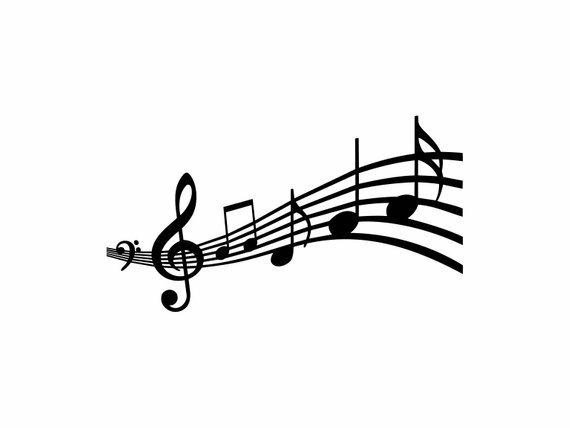 To celebrate Nina’s love of music, her family and friends have initiated this concert series at Friedman Place to foster young musicians while providing meaningful cultural experiences for the residents of Friedman Place and the broader community, throughout the year. 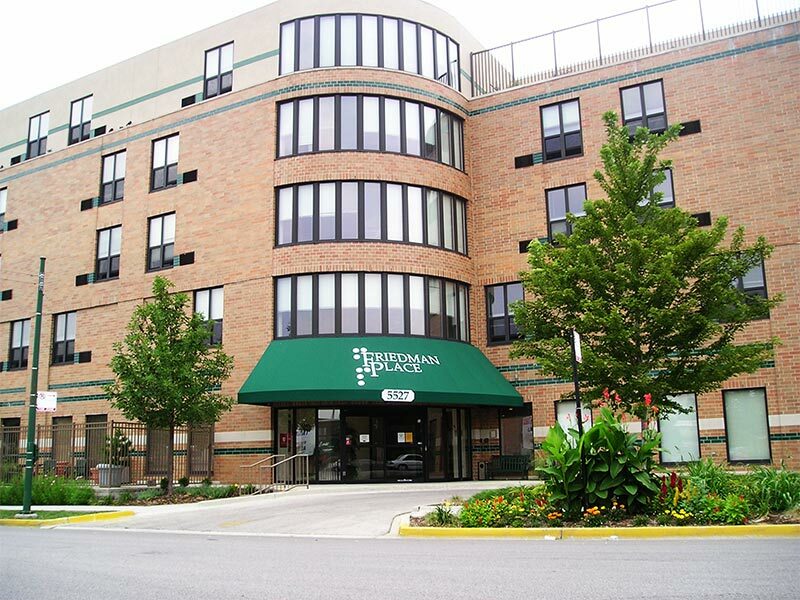 Friedman Place is a non-profit Supportive Living Community for blind and visually impaired adults in Chicago. © Copyright 2018. Friedman Place. All Rights Reserved. We are a 501(c)3 organization.